One Lump or Two Productions was founded in 2003 as a theatrical writing partnership between Daniel Flint, Frank Lawler and Jason Marr. Daniel Flint is an all-around theatre maker, actor, producer, director, designer, and playwright. Recent credits include: Guthrie in Night and Day at Washington Shakespeare Company, The Interpreter in All’s Well That Ends Well at The Shakespeare Theatre Company, and Edward Kelly in Burn Your Bookes (Premiere) at Taffety Punk Theatre Company. Other credits include: Murderer in Richard III, Intiman Theatre (dir. Bartlett Sher); The Provost inVariations on Measure for Measure, Tygres Heart Shakespeare (dir. Charles Marowitz. Daniel is part of One Lump or Two Productions, for which he co-created The Elsinore Diaries (Seattle Fringe Sold Out Award.) He is a Company Member and technical director/designer at Taffety Punk Theatre Company. He is an associated artist at Faction of Fools Theatre Company where he acts, produces, and designs. 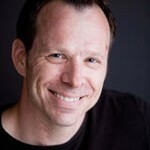 Daniel is also the Technical Director for Constellation Theatre Company. Daniel recently directed Live Broadcast for the Capitol Fringe and is currently developing his one man show The Golem. Daniel received his MFA from Shakespeare Theatre Company’s Academy for Classical Acting at The George Washington University. 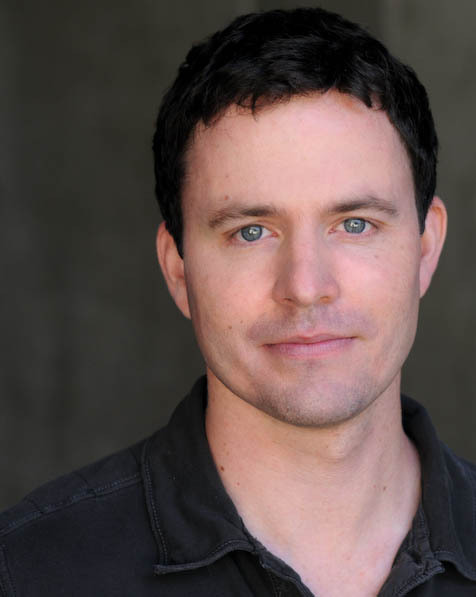 Frank Lawler‘s recent acting credits include Joyful Noise (Taproot), Cat on a Hot Tin Roof (ACT), Zapoi! (Annex), Peter and the Starcatcher (CST), The School for Lies (Sound Theatre Company), Arms and the Man (Seattle Public Theater), Great Expectations (Book-It Repertory Theatre), Richard III (Harlequin), and The Elephant Man (Strawberry Theatre Workshop). 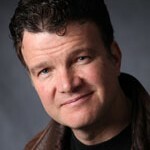 He wrote Neighborhoodlum for the King County Performance Network, and co-wrote The Elsinore Diaries and Blood Pudding and Haggis with Daniel Flint and Jason Marr. As a director, he helmed Harlequin‘s production of Accomplice and Second Story Rep’s production of Greater Tuna. Frank is a native of Ottawa, Canada, a graduate of Harvard University, an alumnus of the intensive acting training program at Shakespeare and Company and president of the board of directors of Strawberry Theatre Workshop. 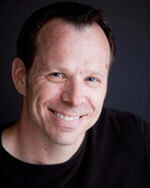 Jason Marr is a local actor, writer, director, voiceover artist, and co-founder of One Lump or Two. 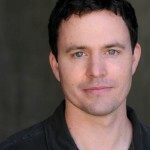 He co-wrote, directed, and performed in the original 2003 Seattle Fringe production of The Elsinore Diaries. Most recently, he played Henry V with Harlequin Productions (along with Daniel and Frank), directed by Scot Whitney. Regional credits include Fabian in Twelfth Night, directed by Marco Barricelli (Shakespeare Santa Cruz), Salisbury and Scroop in Henry V, directed by David Muse, and Bushy in Richard II, directed by Michael Kahn (Shakespeare Theatre Company in DC). Locally, he has performed with ACT Theatre, Book-It Repertory, Island Stage Left, Theater Schmeater, GreenStage, ArtsWest, Taproot Theatre, Seattle Public, and Washington Ensemble Theatre. 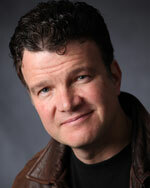 Next up is Bagot in Richard II with Seattle Shakespeare (Jan. 2014) directed by Rosa Joshi. Jason has a BFA in Acting and Directing from UNC Greensboro and an MFA from the Shakespeare Theatre Company’s Academy for Classical Acting in Washington DC. Locally, he is a voice for UW Medicine on the radio and has recorded voice-overs for Liberty Mutual, Grist, Microsoft, Philips Spain, and Reno Toyota (TV). Whenever possible, he enjoys relaxing with his lovely wife Jill and their cats, Indy and Mo.